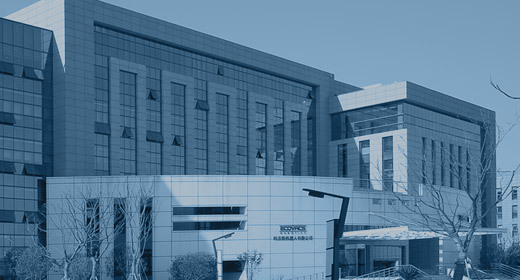 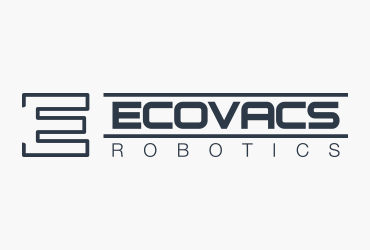 ECOVACS unveils its new logo! 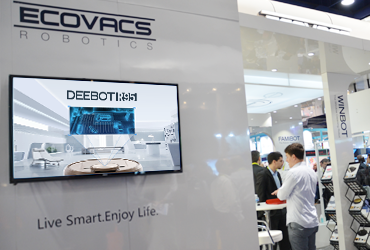 In light of the ever-changing nature of the robotics industry and our constant quest towards progress and excellence, we are very pleased to announce the unveiling of our new corporate logo. 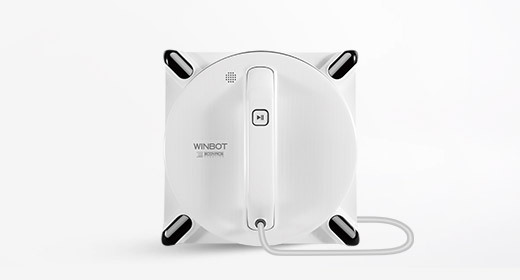 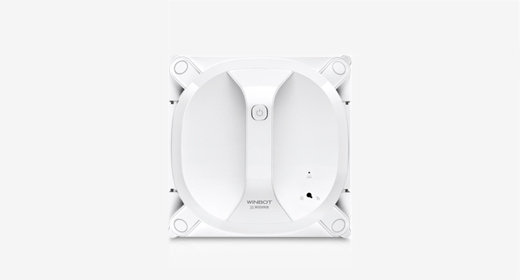 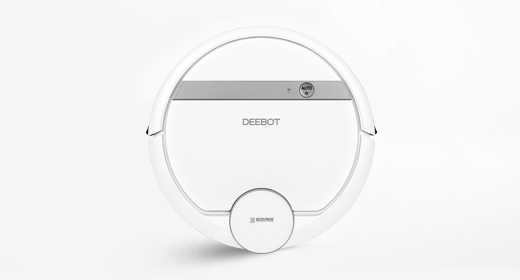 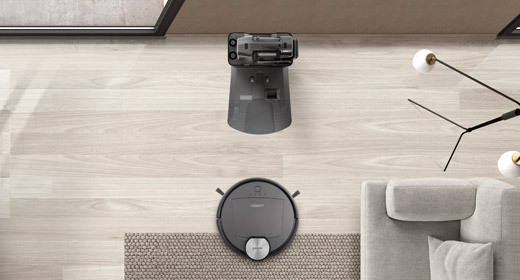 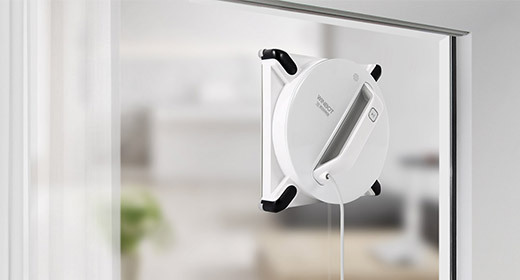 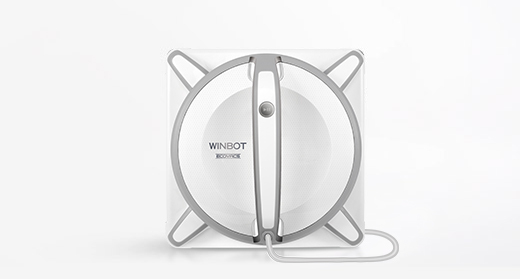 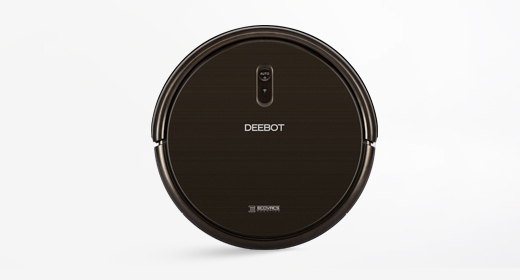 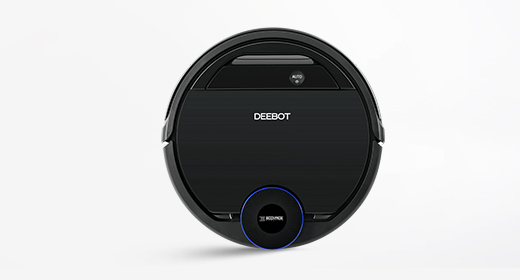 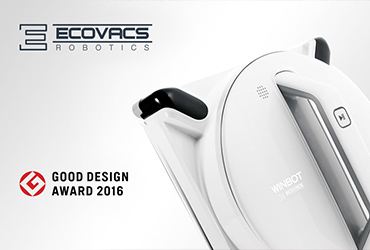 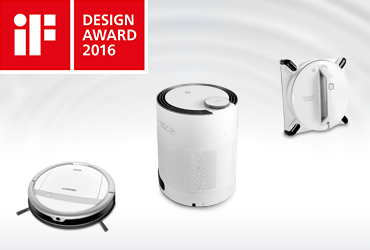 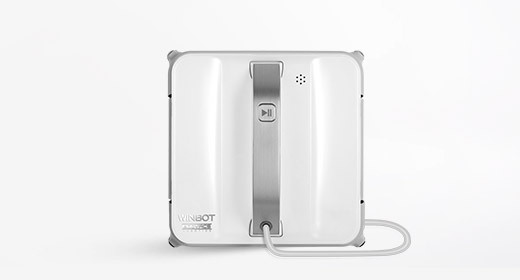 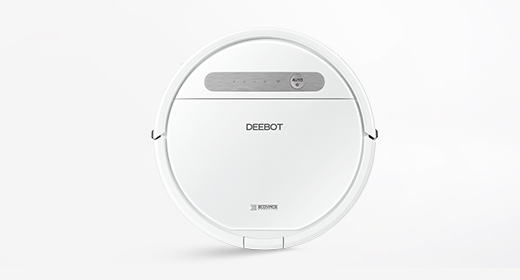 DEEBOT G711, WINBOT 950 and ATMOBOT 630 have won the 2016 iF Best Design Award.